This complete line restores the necessary moisture to the skin and minimizes the effects of dry skin such as a rough appearance, loss of elasticity and premature wrinkles. This extraordnary formula blends exceptional hydrating and protecting oils and ingredients. 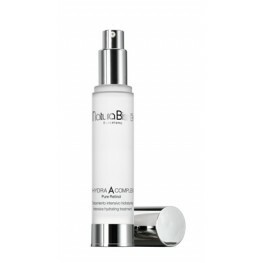 The results is a radiant skin with a silky texture. 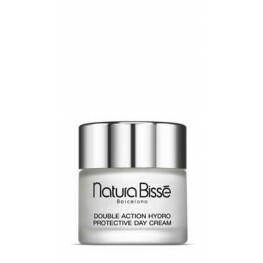 An enriched cream that helps prevent dehydration and dryness caused by environmental factors. Its..
A powerful cleansing milk that creates the perfect harmony to restore hydration and softness to d..
A powerful toner lotion that in combination with DRY SKIN MILK creates the perfect harmony to bri.. The most complete nourishing and firming night cream treatment that makes the skin look radiant a..
A gentle exfoliating cleansing cream specifically developed for deep cleansing and makeup removal..
An intensive hydrating and anti-aging cosmetic treatment ideal for all skin types. This easily ab..